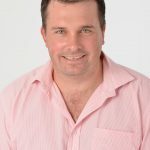 Caxton’s Local News Network (LNN) platform, has been verified by the IAB Measurement Council as the 5th largest news audience in South Africa, with 2.8 million unduplicated unique browsers and over 8.8 million page views per month*. 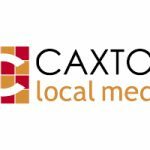 The Caxton news network has over 250 journalists on the ground bringing readers credible, trustworthy, breaking news. 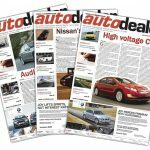 LNN comprises 82 local news websites which offer community driven articles, advertorials, lifestyle and promotional content in a contextually relevant environment. 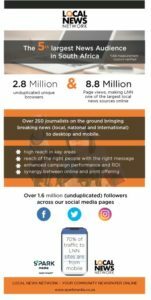 Additionally, the LNN platform has over 1.6 million unduplicated followers across its social media pages, engaging readers in an authentic, credible way. 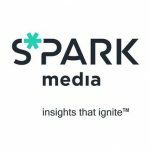 Brand safety and fake news – what’s the deal?